Dwarfcraft Super Wizard now with added DinDinDin! 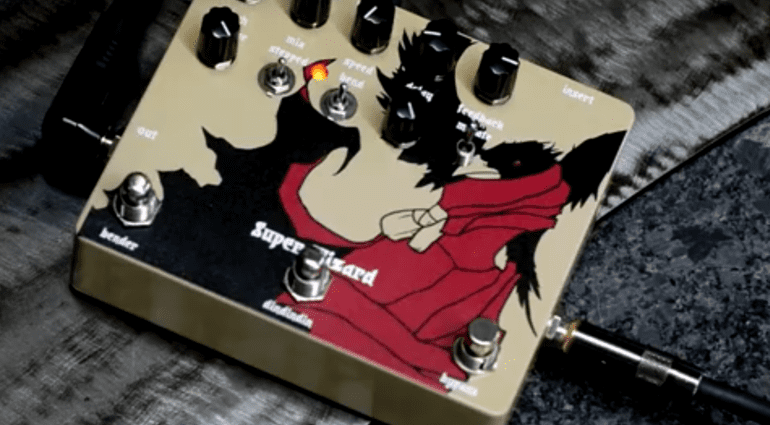 Dwarfcraft have announced the Super Wizard, which is based upon their Wizard of Pitch pedal, just with a lot of added trippy goodness. The original Wizard of Pitch pedal is a pitch-shifting and glitching pedal designed to add a new dimension of fun to playing guitar. 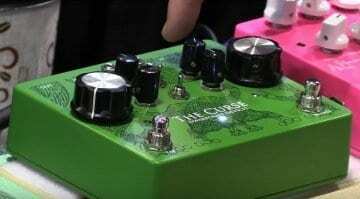 The new Super Wizard builds on this concept by bringing in echo, external effect pedal feeds via an effects loop – and the DinDinDin switch! Rather than me trying to explain all the new features on offer here, you’re better off watching the official YouTube video below, as it gives some great examples of all the new features. It also explains the heritage of the DinDinDin and why you’d want to insert external effects into the Super Wizard. 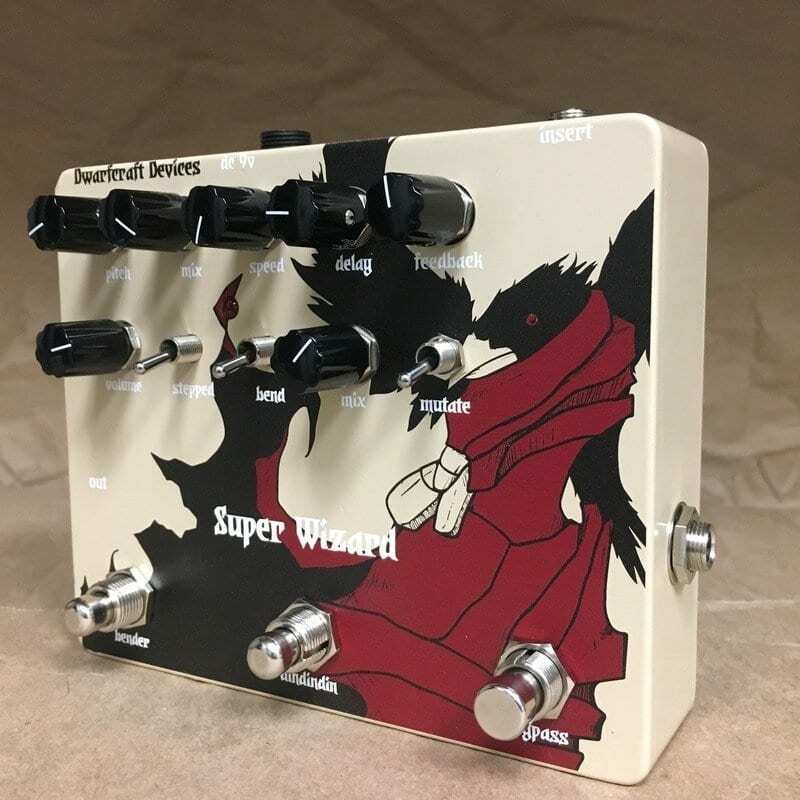 For me the Super Wizard looks as though it could be amazing to play with in a studio environment. This is where it might really excel. Used live, I can see it being a little bit hit-and-miss, unless of course you spent a long time getting your head around all the parameters first. The Super Wizard uses randomising elements to let players have fun, and you’ll hear no argument there from me, as I think this concept is brilliant. 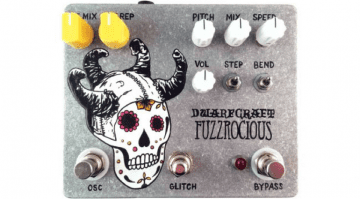 This is a very well thought out LoFi glitch pedal, with the ability to really expand your sonic experiments. I love the whole ethos of the unit. My personal highlights are the aforementioned DinDinDin button, which stutters a sample infinitely until released and the Bend switch (which was on the Wizard Of Pitch originally) which can now be kicked in using an external footswitch. This adds a Doppler-type effect and can get pretty wild. Check out the demo videos below, as no words are as good as your ears with this one. 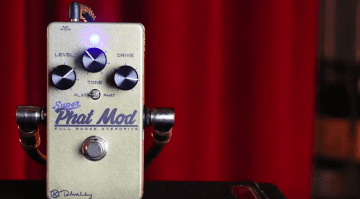 Keeley Super Phat Mod Full Range Overdrive: A hyped-up Boss BD-2?